Are you looking for an affordable alternative to the Apple docking USB cable? Here's a value for money docking-USB cable that is compatible with your Apple devices like the iPad and the iPhone. 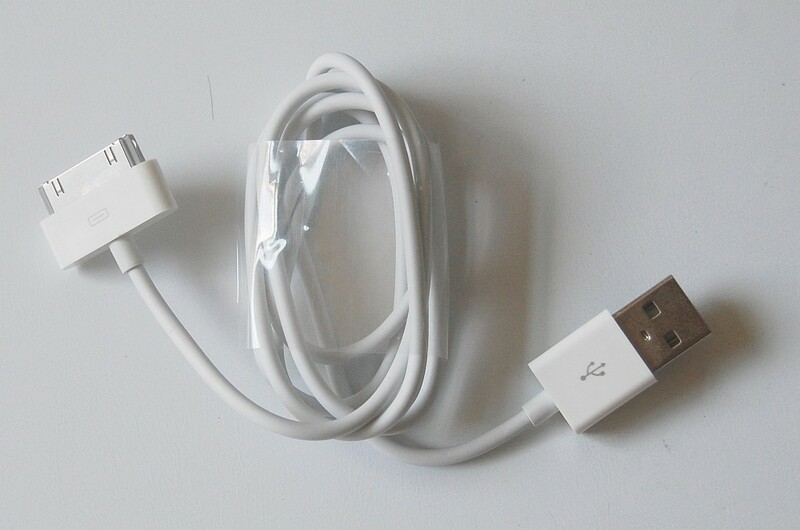 Why put up with the inconvenience of owning only 1 charging & docking cable when you can own a few of these cables and have them ready for your devices whether at the office workplace, or even as a spare cable in your laptop bag. 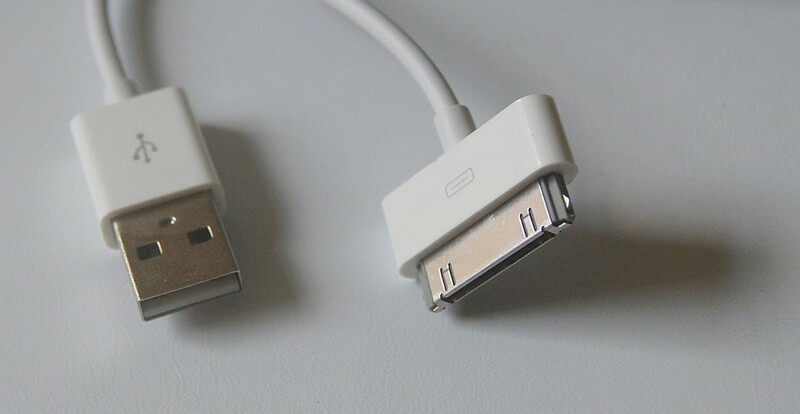 This cable at almost 1 metre in length is approximately the same size as the official USB docking cables that is supplied by Apple for its iPhone and iPad series of devices.